FLINT, MI – Whether you want to get your finances in order or bring a business idea to fruition, the Flint & Genesee Chamber of Commerce offers the resources to help make your goals a reality. 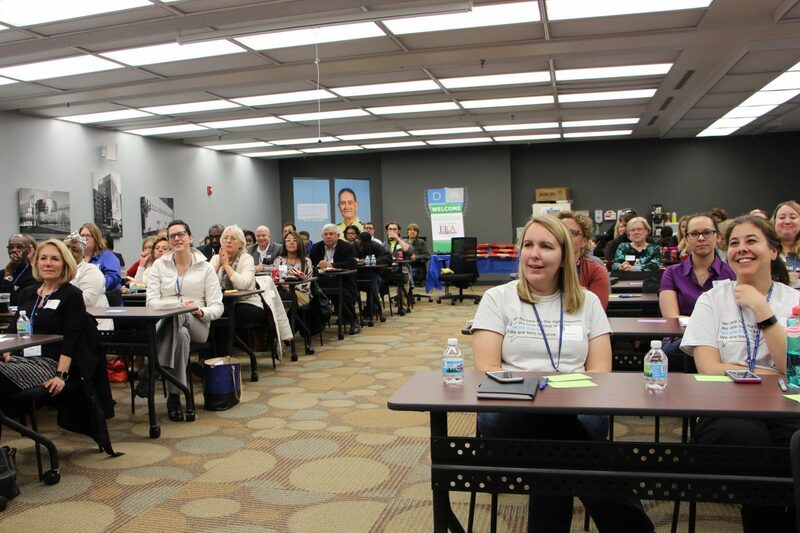 In 2018, the Chamber will provide more than 60 workshops and seminars that are relevant to a variety of industries and skill levels. Thanks to the generous support of the Charles Stewart Mott Foundation, these professional development opportunities are provided at little to no cost to attendees. For more information, or to browse this year’s training opportunities, visit www.flintandgenesee.org/training.